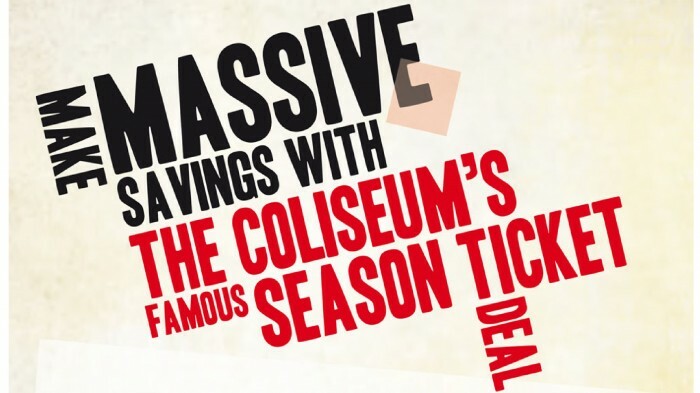 Make sure you book your Spring – Summer 2019 Season Ticket by Thursday 11 April for this exclusive offer. • Free town centre parking for evening shows – you get a special car park pass to display in your car. Oldham Council car parking rules apply at all times. Pay for your Season Ticket by Direct Debit and spread the cost over three monthly payments (Please contact Box Office for more information). If you require a car park pass, please contact Box Office on 0161 624 2829.